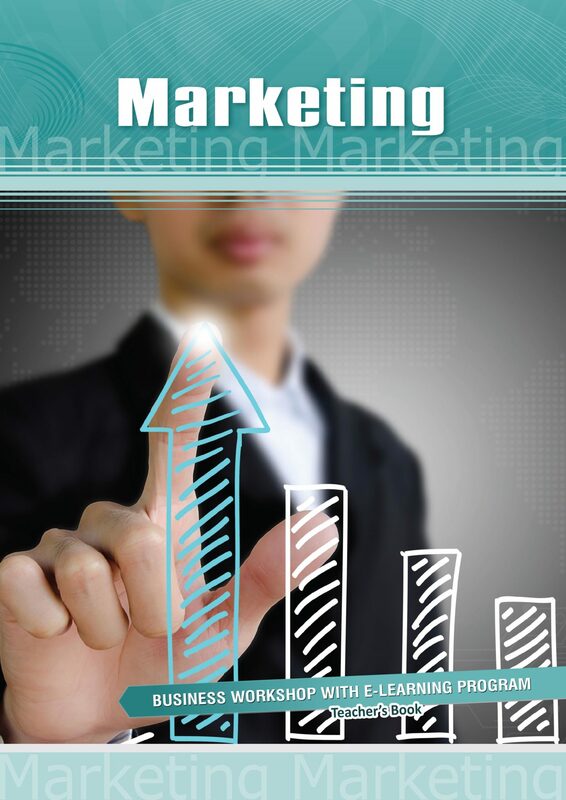 Marketing skills can play a crucial role in your career. Discover the basics of marketing and find out how to put the right product in the right place, at the right price, at the right time. 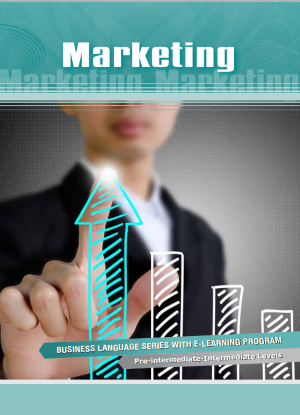 Learn how to write a Unique Selling Proposition (USP) Analysis and create a customer-oriented marketing strategy. Market segmentation and the formation of a marketing plan are some of the powerful techniques taught in this 6-hour workshop, which also provides opportunities for discussion and practice. The workshop is suitable for anyone whose knowledge of English is at the pre-intermediate level or higher.